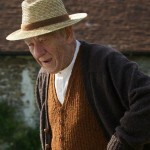 MR. HOLMES	No ratings yet. 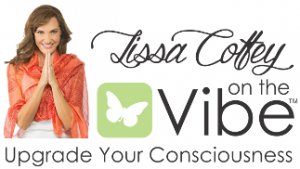 By Vivian RhodesThere has been a trend in in the past few years to re-visit our literary heroes and take them down a peg, or at least present them with flaws. Dorothy Gale, the heroine of The Wizard of Oz, is portrayed as annoying and a little boring in the book and subsequent play, Wicked. More recently the superior moral compass of Atticus Finch of To Kill a Mockingbird has been challenged by the newly released sequel, Go Set a Watchman, in which Atticus is depicted as a racist. 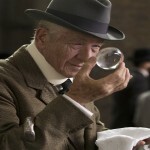 A similar fate awaits famed sleuth Sherlock Holmes in the new film, Mr. Holmes. 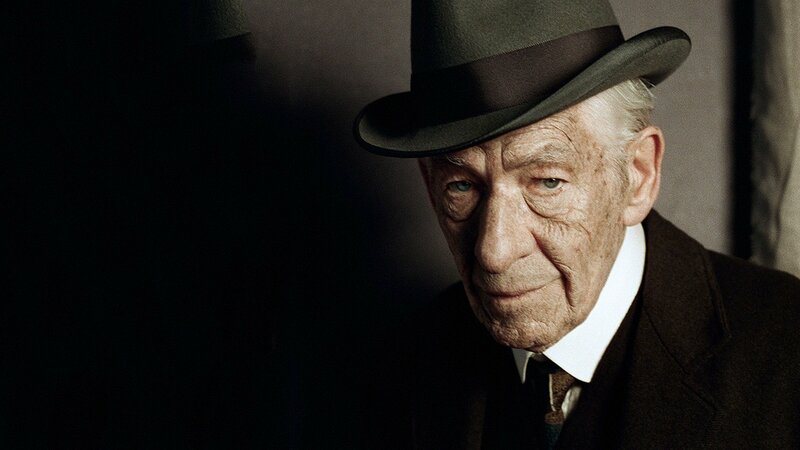 Set in 1947, the film, directed by Bill Condon of Gods and Monsters fame, introduces an elderly Holmes, (Ian McKellen) now retired, as living out his final years raising bees on a farm in England. 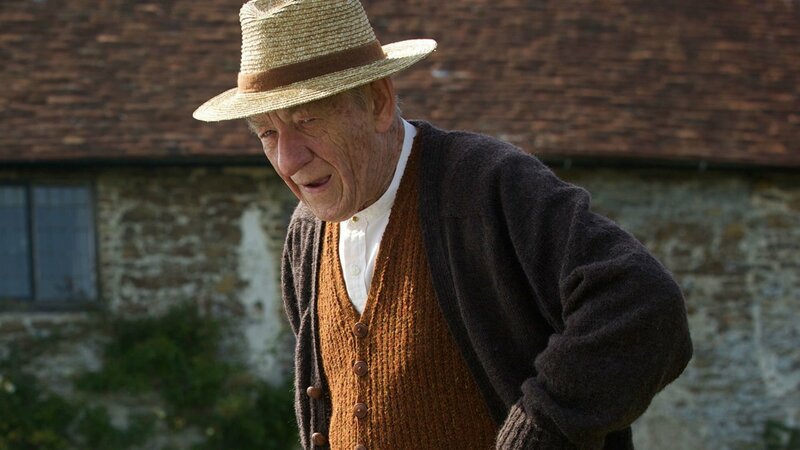 His former housekeeper, Mrs. Hudson, is with us no more and instead residing on the farm with him is his new housekeeper, war widow, Mrs. Munro (Laura Linney) and her son, Roger (Milo Parker.) Though Mrs. Munro feels overworked and is not a particular fan of Holmes, her son is quite fond of him and the feeling is mutual. 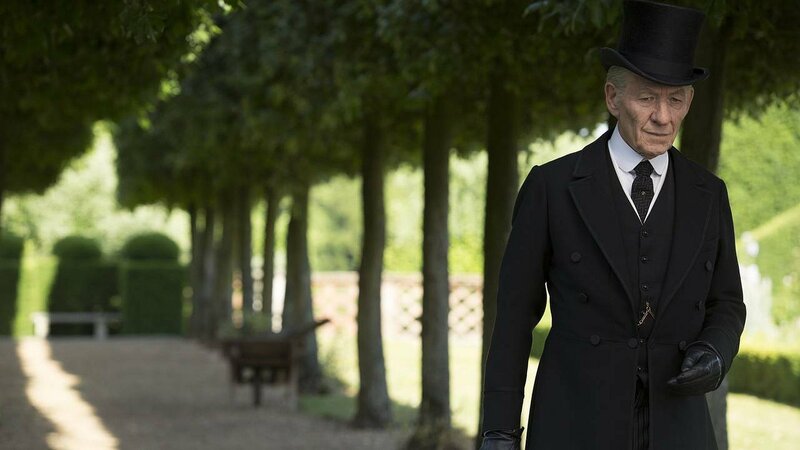 Holmes more or less takes the fatherless boy under his wings, teaching him the finer points of tending bees while encouraging Roger’s naturally inquisitive nature. 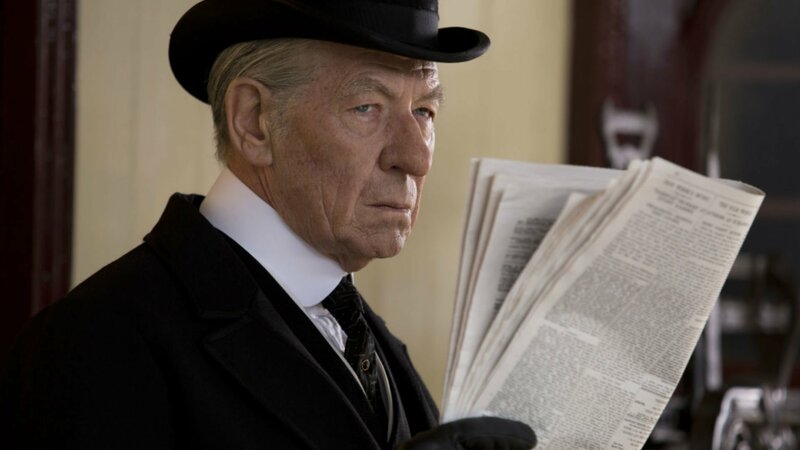 One of the things Roger is most inquisitive about is the story that Holmes has been writing about his last case, a story he has difficulty finishing because he has misgivings about the way in which he handled the case. 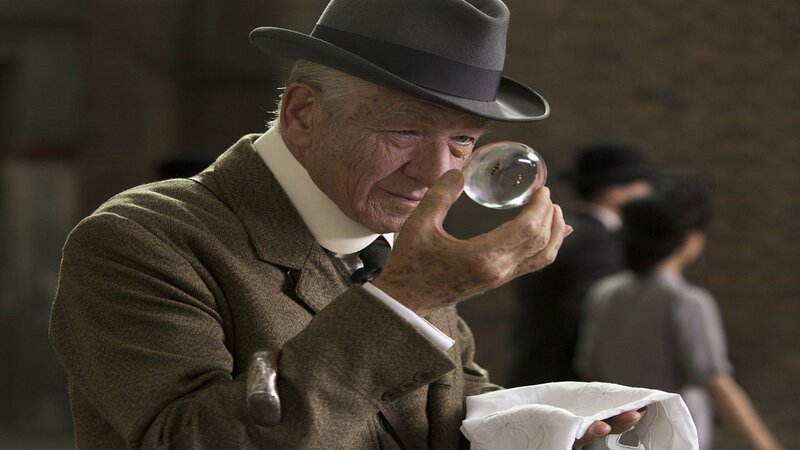 Holmes frequently flashes back to two different time periods and settings: one in England where his last case took place, and one in which he visits Japan, seeking a natural remedy for his worsening memory loss. Some of these flashbacks are somewhat disconcerting in that they disrupt the flow of the movie. 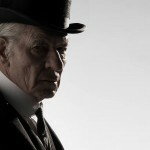 What drives the film is what is revealed as Holmes’ basic flaw and one with which he must ultimately come to terms. 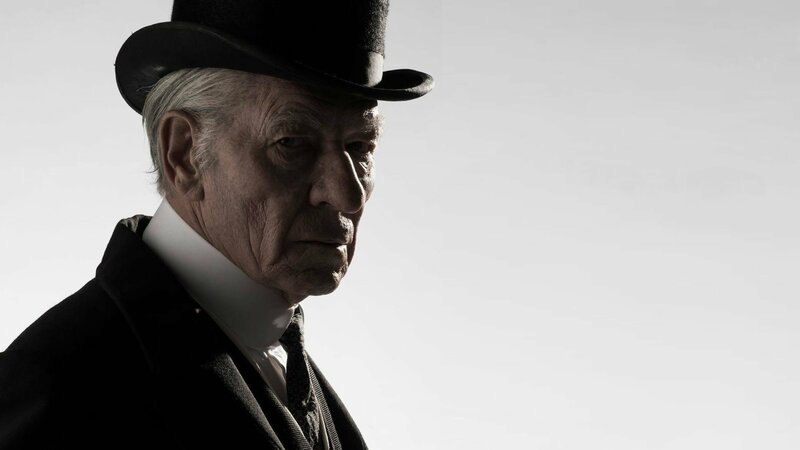 Holmes, who has always been revered for his knowledge of facts and for his uncanny sense of logic, painfully reflects on his last case and concludes that in stressing the former he neglected to take into account the human factor, with disastrous consequences. 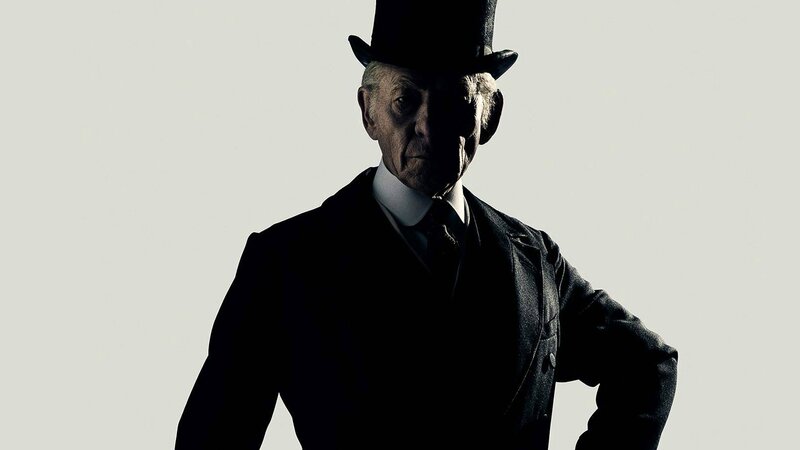 The name Sherlock Holmes conjures up images of the pipe and the deerstalker cap but apparently neither of these were affectations created by author, Sir Arthur Conan Doyle. 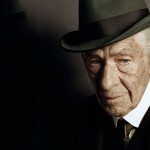 In fact, Holmes states he always preferred a good cigar to a pipe. 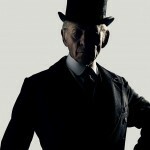 Holmes also claims that the 221 Baker Street address was bogus. 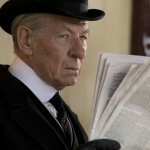 His confidante and close friend, Watson, is mentioned only to dismiss what Holmes feels was Watson’s sentimental take on Holmes’s adventures. 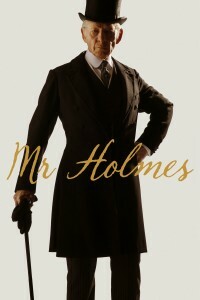 While Mr. Holmes, based on the novel, A Slight Trick of the Mind by Mitch McCullin and adapted for the screen by Jeff Hatcher, offers an interesting perspective of a literary figure with which so many are familiar, some diehard Sherlock Holmes fans may well be turned off by a revisionist view which offers a decidedly more human but at the same time weaker figure of a man.